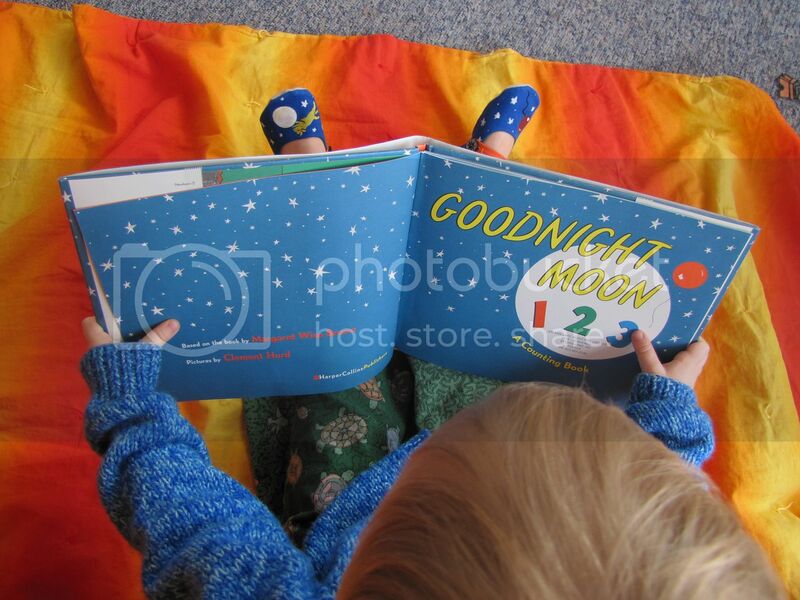 Birdie has always loved Goodnight Moon by Margaret Wise Brown, but even more so, for reasons I've yet to fathom, he loves the derivative Goodnight Moon 123 even more. I read this book to him every day. Twice. So, when I got a hold of the Indietutes sponsor Lena's Patterns Mary Jane Shoes, like the little old lady who lived in shoe, I knew just what to do. 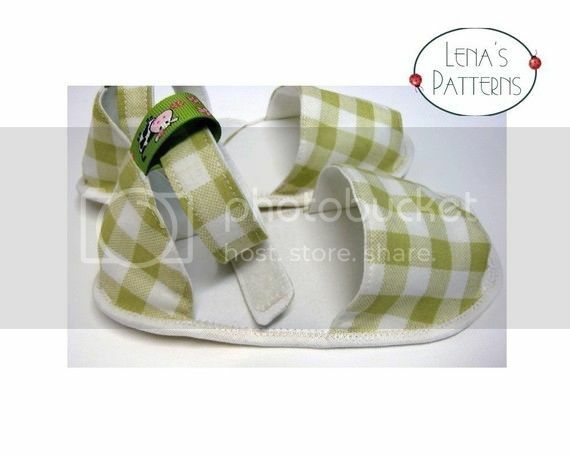 I loved this shoe pattern by Lena. Birdie loves them too. He's been wearing his Goodnight Moon counting shoes since the moment I put them on his feet. We are seriously crushing on these shoes! 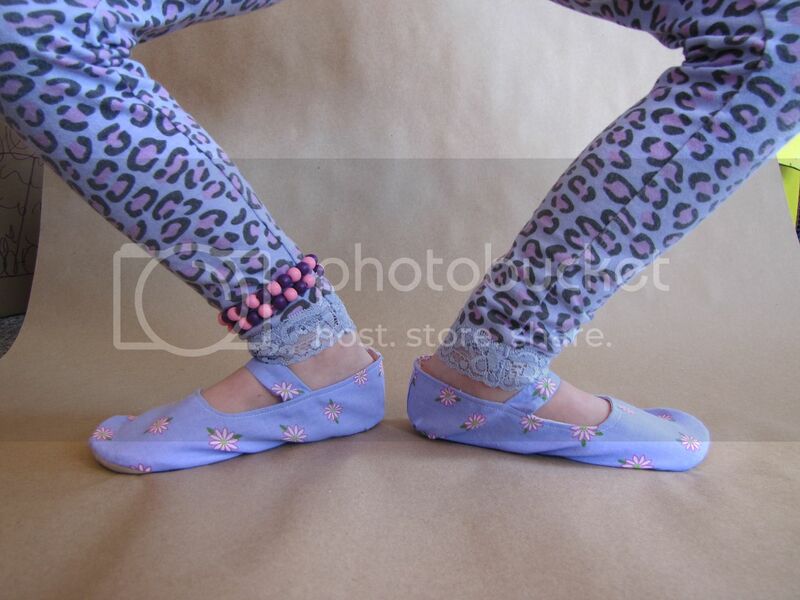 Now, before you run down to the bottom of the post to enter the giveaway for Lena's Patterns you know is coming, hold on a moment to see what my friendly neighborhood princess ballerina is now sporting on her royal nimble tootsies. It thrills me that I was able to make shoes for a toddler and a six year old from the same pattern. Princess Smootch's new slippers have already given several enthusiastic performances. And now, at the end of the day here, I can hear The Man in other room arguing with both children, trying to convince them to take off their new shoes for bed. Thank you Lena for a fantastic pattern! 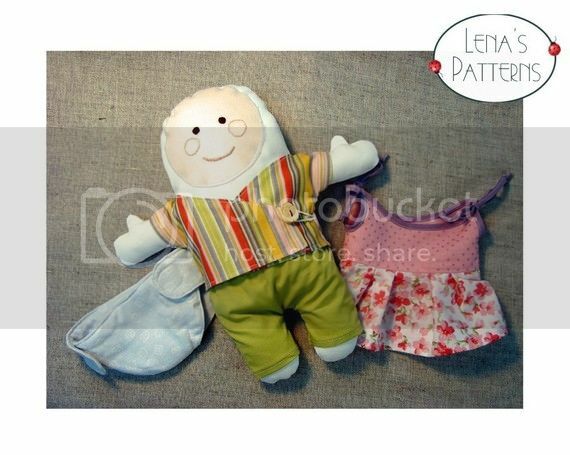 I know you are eager to try out Lena's patterns and she is very generously offering up a giveaway. If you would like to enter for a chance to win no less than three patterns (your choice) from Lena's Patterns, leave a comment below telling us a favorite book in your house. I will draw two random entries on Wednesday April 6th, approximately 2:00 pm MST. Be sure to check out all of Lena's fabulous patterns, ready shoes, applique, blog and facebook. Thanks all for playing! The giveaway is now closed. And thank you again Lena for your generousity! My little Sprite's favorite book is I will not ever never eat a tomato, from the Charlie and Lola series by Lauren Child. We got hooked on Charlie and Lola on a trip to the UK. The binding of the book is breaking, but I refuse to buy another because I like the British spellings and grammar! It reminds me of our trip. Those slippers are amazing! Oh I can't wait to see these patterns (checking them out as soon as my comment is posted). My little girl's favorites change from time to time, but she has some that she comes back to very often: Mr Brown Can Moo, Can You? is one of them. She loves to imitate the sounds as I read the book. She also loves The Berenstain Bears (we have about four of them) and rotates which ones she reads. And there are also the Karen Katz books, she really enjoys them. There are so many books she loves I have a hard time picking, haha. My daughter's favorite book right now is Art & Max by David Wiesner. This copy is from the library but she likes it so much I think I'll need to purchase a copy. The artwork is wonderful! Snuggle puppy by Sandra boynton was a favourite of my son's. Our favorite books right now are anything about Fancy Nancy (for *our* resident princess ballerina!) and Winnie the Pooh. Love those patterns! Thanks for the giveaway! There are no little kids here at the moment, but the big 'kids' love The Very Hungry Caterpillar. stinky face! and also, one fish two fish. :) i love to watch my 2 year old pretend to read them. My daughter's current favorite seems to be Color Kittens. I am a Bunny and Fox in Socks are heavily in the rotation as well. The favorite book in our house (at the moment) is Little Red. It's really a cute book! What cute slippers! The favorites around here are Bear Snores On by Karma Wilson, and all the Shel Silverstein books. 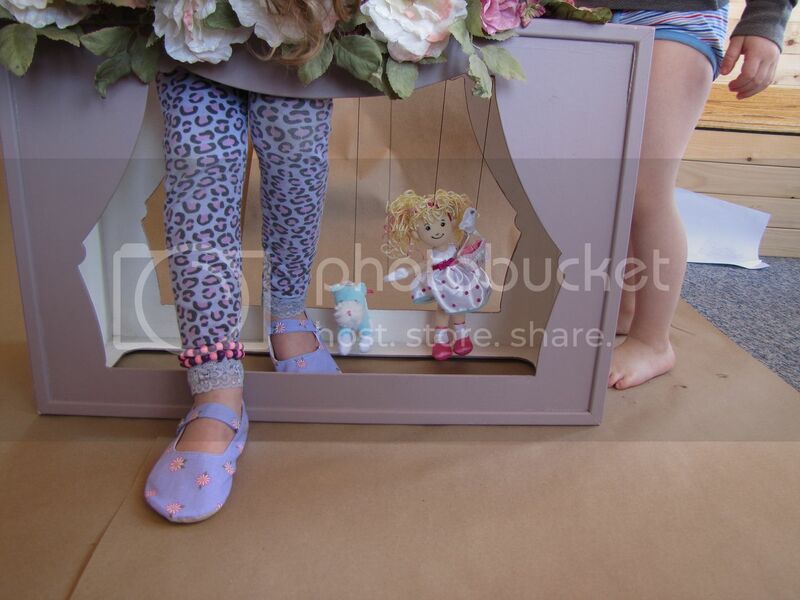 Love the ballet slippers! I have a five year old ballerina who would adore those. My favorite book is by H.A. Rey, the author of the Curious George books. It's called "The Stars: A New Way to See Them", and is a book of astronomy. I had it when I was little, and our girls have all enjoyed it, too. It's a great introduction to the stars for children, with memorable drawings and illustrations. The most loved book in our house currently, is Nursery Rhymes and Fairy Tales from Disney. It has all those beautiful songs and fairy tales, that we all will cherish forever and want our kids to enjoy too. It is our bedtime book plus feeding time book too. My daughter's most loved toy too. The favorite stories around here aren't books at all, but a bedtime retelling of the events of the day. My 3 yo can't get enough of them! He loves that there's another little boy somewhere doing the same exact things as him. No kids live in this house, though I have many minor visitors. However, the favorite book in this house from when *I* was a kid is How Babies Are Made. The birds and the bees explained in paper cutouts; my siblings and I were fascinated with the book for years. I kept the original when I rediscovered it in my parents' attic. My three love anything by Lynley Dodd, Hairy Maclary Shoo is a real favourite. I'd have to say that right now the most requested book in our house is the "fish book!" - more commonly known as One Fish, Two Fish, Red Fish, Blue Fish. I've just started reading her longer picture books (as opposed to board books) and that's the one I started with. Cute cute cute! We are big Dr seuss fans too, I'll teach my dog 100 words is our favourite. Not to mention both children are obsessed with Mickey Mouse so any of our Walt Diney books with Mickey or Minnie are big hits. Thanks for another great giveaway! Little Miss 2 LOVES Fancy Nancy butterfly birthday (so do I! ), and Mr 4 is mad keen on anything Richard Scary. feathery, leathery, lovely or bent..."
i still don't have a child of my own, so i'll tell you what was my favorite when i was young, and my all time favorite book: the giving tree by shel silverstein. my mother gave it to me for my 10th birthday. later i lost that copy because i wanted everyone to read the book and someone didn't return it ro me. so for my 20th birthday both my mother and my sister gave me another copy :). i live in two cities now and have a copy in each of them. the favourite book in ur house is hairy mcclary from donaldsons dairy - it rhymes and kids love it! Those slippers are so cute. My daughter's favorite book is Miffy the rabbit...she loves the big coloured pictures of the little bunny and also to chew the covers. One of our favorites is When The Wind Stops. Plus Truckery Rhymes, ABC Babies & any number of books that get drug out daily. Love the shoes! Charlotte´s web is our favorite book forever. Violet's fave picture book is Knuffle Bunny and its assorted sequels, but the Ramona books are a big hit too now that she's a big girl. Its The Gruffalo by Julia Donaldson in this house, closely followed by The Gruffalo's Child - DD liked it but DS1 *loves* it! We even have The Gruffalo on DVD which we have to watch every night before bed too :) Gorgeous slippers! My 3 kids all enjoyed having lots of Pamela Allen books on the shelf. Gentle stories, beautifully illustrated. Our first one, which is still a sentimental favourite: "A Lion In The Night". Layered stories that reward re-reading. "Gracie is Mad" is a favorite in our home. My kids love to read it with great emotion. Those slippers are adorable! I think all my nieces and nephews may need a pair of those. We're "little house on the prairie" fans. I started the series by reading to them at bed time, now they read them to themselves and love them. Hmmmmm....... I'm thinking...... "Irving and Muktuk" is a great favorite here right now. Wonderful patterns! The favorite book at our house was "I'll Love You Forever" although it makes me cry every time! Oh! Goodness! How I would LOVE to win this shoe pattern...my little girl would want a pair in every color! 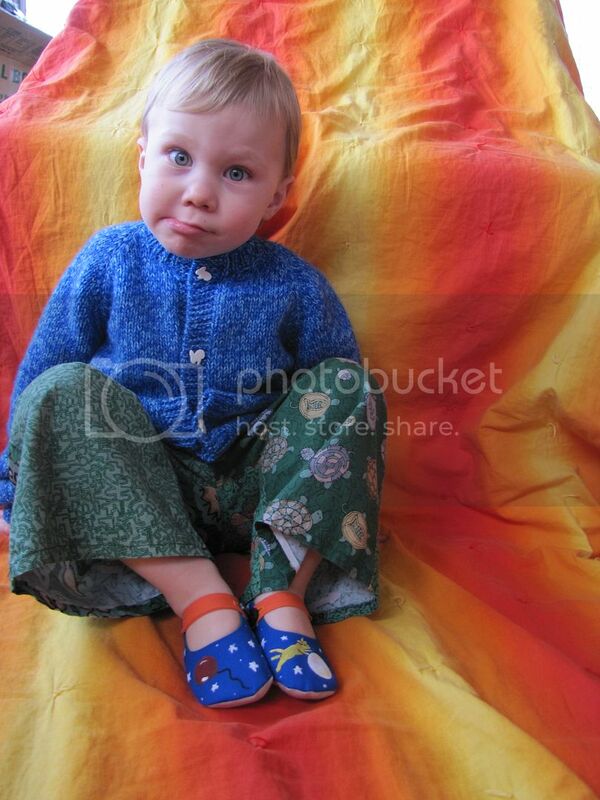 Perhaps my children would be more enthusiastic about wearing shoes if I made that pattern. Count me in for the contest! My son was obsessed with "I Love You, Stinky Face" and actually learned to read with that book. I always adored "Is Your Mama a Llama?" Nowadays, it's all about comic books and shark reference guides. :) I would love this shoe pattern for my teeny nieces, though. 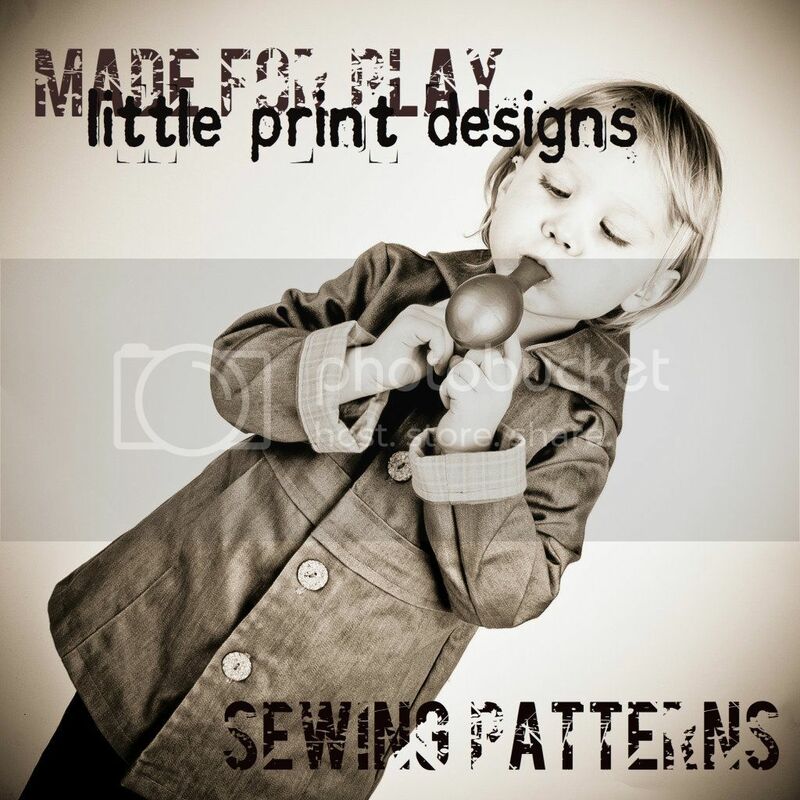 Thank you and Lena's Patterns for offering the giveaway. The current favorite of my little 18 month old Pepper is "Owl Babies". When she wants to read the book she makes the sign for Owl and nods yes enthusiastically. I love making shoes for her and love these patterns. Thanks for the great blog. What adorable shoes! My girls currently love "Angelina Ballerina" and "Olivia". It's my favorite right now. My youngest is a big Goodnight Moon fan (she loves the old lady whispering "Hush!"). She also loves the Llama, Llama series and Charlie and Lola. My oldest reads anything she can get her hands on, but right now we are reading The Long Winter by Laura Ingalls Wilder for bedtime. Well, what can I say, there is no little one in our house yet to claim favorite on a book. That little one is still in my belly and won't be around till September. But we are already building up his/her library with books both of us loved as a child. Like Little Bear and Friends, The Velveteen Rabbit, Classic Winnie the Pooh, Wind In The Willows, Cloudy With a Chance of Meatballs, and so on. By the time this little one actually arrives, they will have plenty to choose from. :) Am I still allowed to enter? My daughter's favourite right now is Bartholomew and the Oobleck by Dr. Seuss. We just love Dr. Seuss's silliness and the great message found within. This week's favorite book is Curious George Rides a Bike. We have a fleet of paper boats made from the instructions in the story. For the longest time Chicka chicka boom boom was the household favorite bedtime book. I think we all have it memorized and I haven't read it in over a year now! Lately we read whatever we ca get our hands on. My three year old loves her bedtime stories regardless of genre or intended age of the book. If I can influence her in any way it's to read everything she can get her hands on!!! My favorite children's books are the Alexander series.. Terrible Horrible No-Good Very Bad Day, Used to Be Rich Last Sunday.. My daughters most recent favorite Officer Buckle and Gloria. Thanks for the awesome giveaway! Wow, those shoes are awesome!!! Our favorite at the moment is Pinkalicious by Victoria Kann, and any in the Cam Jansen Mysteries series. All books dinosaur are the little man's favorite right now. The girl varies it up more but overall her favorites are books about how our bodies work. Right now the number one book is an old Encyclopedia for children that I bought at a yard sale last summer. It's written as questions and answers about how/why our body is the way it is. BTW, Thank you so much for teaching me how to do shirring!!! I've done one dress so far and I have a shirt ready and waiting. 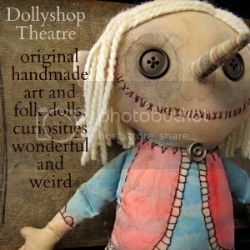 Thank you for your fantastic blog! I wish I had never seen Lena's etsy store. Now I feel like I NEED to have like 16 more babies to make beautiful shoes for. As far as books...one of our favorites is Stand Back,Said the Elephant, I am Going to Sneeze! My daughters favorite book is called "The Pout pout Fish." "Deep in the ocean where the fish hang out..." Yes, I know it by heart. A book that we're constantly reading in our house is The Going to Bed book by Sandra Boynton. 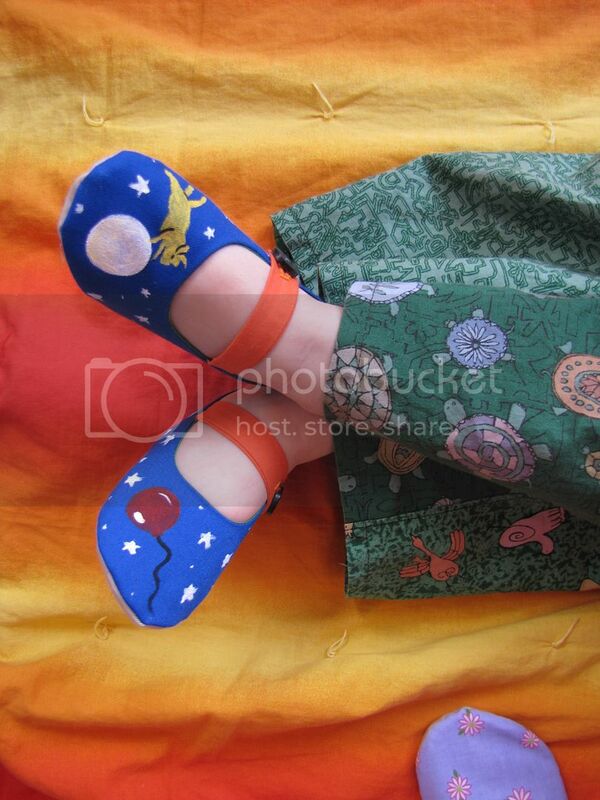 Oh, my gosh...I have to make my daughter some goodnight moon slippers! Thanks for the chance to win. I can't possibly pick a favorite book--I have way too many favorites!--but my daughter's favorite right now (requested multiple times a day) is "In the Town All Year 'Round" by Rotraut Suzanne Berner. No matter how many (hundreds) of times we read it, there's always something new to discover. My kids love Dr Suess Books. Right now it's I wish I had duck feet. But I have started reading the grinch in sept well into feb!!! I can recite Goodnight Moon by heart as it was a favourite of my kids for the longest time. Now-a-days we are more into fairies and nature - both the Forest Children and Around the Year from Elsa Beskow are winners, especially because of the beautiful illustrations. A big favorite in our house is "Moo Baa La La La". The kids love to insert the animal noises. Miss M's favorite: the Biscuit books. Mr. E's favorite: anything he's seen his sister read! My favorite: Mother, Mother, I Want Another. A Wocket in my Pocket has been my boy's favorite, while my girl has discovered a Richard Scarry Shapes and Opposites. A favorite for generations now has been A Children's World Treasury, edited by Clifton Fadiman. So much good stuff in there! An ultimate favorite in our house is Goodnight Goon, it's a "spooky" Goodnight Moon parody that we picked up around Halloween 2 years ago. We read it daily and if it is not hidden after the 4th time of reading it that is the only thing we would do allllllll day!! This week the favourite seems to be "Frog and Toad are Friends" by Arnold Lobel. Last week was "Princess Knight" by Cornelia Funke. My best friends mom gave me "Goodnight Gorrila" when my daughter was born. It was a favourite in their house, and its a favourite in ours. The favorite book in our house? Wow! I have to pick one? Well, Lo loves Pinkalicous and Liv loves TheBelly Button Book. I hope I win, these shoes are too cute! We are reading SO much these days, and I love it! My tot and I enjoy Dr. Suess' ABC's : My favorite page is "O"---"o is very useful, you use it when you say, 'oscars only ostrich oiled an orange owl today" Her favorite is "F" ---"four fluffy feathers on a Fiffer-feffer-feff"
And short stories by Arnold Lobel. My fav is "tear-water tea", hers is simply called "cookies"
Our fave right now is the Chronicles of Narnia. We have a giant book with all the novels in it. The kids only get to hear it if they sit quietly for scripture time first. What a great comment theme! We have many favourites, but right now our 3 yr old is loving How Do Dinosaurs Eat Their Food and the other books in that series. Also, Dr. Seuss, or anything with a snowman. My sons favourite book int he house would have to be his 'Truck' book. It is a simple board book with a different sort of truck on each double page. There is not a lot of text - just one sentence about the particular truck, but what I love is how it has grown with my son. STo start with, he would make the different noises, then named each truck as I read. Now we use the familiar pictures for counting (wheels, lights), colors, and using descriptions. we love love love when the root children wake up at our house right now! perfect spring book! My 5 YO LOVES Fancy Nancy (all of them), but one of my favorites is The giant Jam Sandwich! Like you, we have an older sister and a younger brother in our house. The younger brother's favorite book is Tiki Tiki Tembo and the older sister's favorite book is any Flower Fairy book. I have a 5 yr old girl and a 7 yr old boy. Both love the "little house" books. Love your blog, adore the mary janes! We're big fans of Dr. Sears' What Baby Needs since our newest arrival should be here by the end of this month! Lena's patterns are gorgeous! Current book favourites in our house are: '"In my nest" and "Heads" - lots of fun! It's hard to pick ONE favorite book because I have six children. But my youngest son (4) loves "Little Pea." That is almost a daily read, among others. Now how cool are they? How I wish I had that pattern when mine was little! Kudos to Lena for a great pattern! My girls looove the Going To Bed Book by Sandra Boynton. We love anything by her, the pictures are so hilarious!! we're all shel silverstein fans. Where the Sidewalk Ends has become a standard in our house (i especially love The Giving Tree). :) thanks for this opportunity to win! My kids LOVE Knuffle Bunny by Mo Willems - especially when Trixie goes "boneless". My 10yo laughed a giant belly laugh the first time we read that (he should know all about going boneless since he spent ages 2 - 5 primarily boneless himself). My daughter loves Fancy Nancy and she and my son both love Chick Chicka Boom Boom. We love books of all kinds! One I have always liked is "Where the Wild Things Are." Cliche, but still such a great book! Those slippers are so cute. I would love to make some for all 5 of my nieces and nephews. Our current, reigning champ is "Pete the Cat". Who wouldn't love a story where the moral is "no matter what you step in, just keep walking along and singing your song. Cause it's all good!" Currently we are enjoying all the Fancy Nancy books. But we go to the library every week and get at least 15 books so we read other stuff too! Each Peach Pear Plum by Allan and Janet Ahlberg.